The Summer Agreement was intended among others to stimulate investments in growth companies. The government aimed to inject an extra boost into our economy by giving private individuals a tax benefit when they increase the capital of a growth company. The ink was not yet dry on the relevant legislative initiative and a number of important changes were already foreseen to prevent abuses. Natural persons receive a tax reduction in their personal income tax or non-resident income tax equal to 25% of the capital they have contributed if they acquire new shares of a growth company issued directly or through crowdfunding. The amount invested may not exceed EUR 100 000 per year. If more is invested, the portion above that threshold is not entitled to a reduction. This threshold applies to all investments in start-ups and growth companies together. There is no limitation concerning a combination with the tax credit that is granted in the context of the provision of win-win loans. It must have grown substantially during the past 2 tax years: i.e. an increase in annual turnover of at least 10% on average per tax year or an increase in the number of full-time equivalents that the company employs through an employment contract with an average of at least 10% per tax year. The investor must hold the shares issued by the growth company for 4 years from acquisition; if not, a prorated portion of the tax reduction is taken back, namely 1/48th per full month remaining until the end of the 48-month period. Finally, a taxpayer cannot obtain this tax reduction for contributions to a company in which he or she (in)directly acts as a company manager at the time of the capital increase. 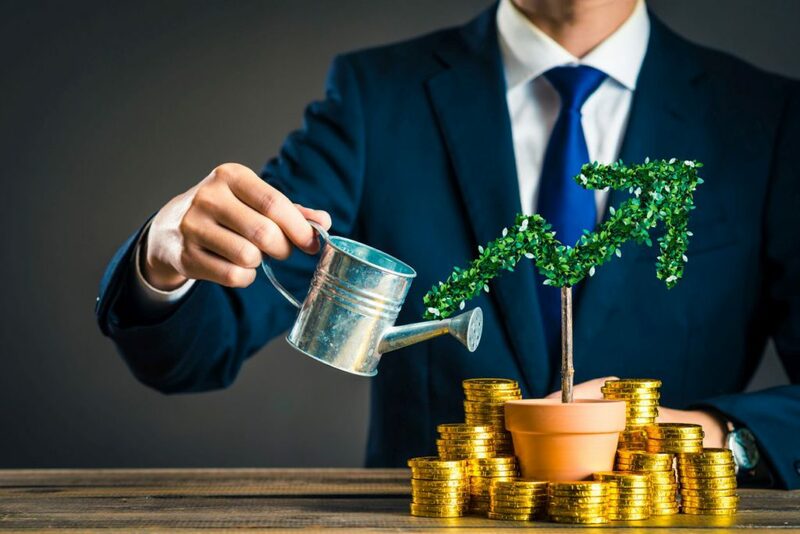 The investor may become manager of the company in which he or she makes a capital increase immediately after the contribution, provided they do not receive compensation for this. If this condition is not met for the 48 months following the payment in full of the shares of the company, the tax reduction already received will be taken back in proportion to the number of months remaining. In a preliminary draft law recently approved by the Council of Ministers, the investor requirements were tightened. For example, a person who holds the status of a permanent representative of another company as director, manager, liquidator or a similar function of this regime in the company being invested in will also be excluded if this status is acquired at the moment of the capital contribution or the 48 months following the payment in full of the shares. If one is appointed a permanent representative within that period, the same sanction applies as for paid company managers. In addition, a restriction is foreseen in the case of a capital contribution in a company that has concluded a contracting or mandate agreement with another company of which the taxpayer is a shareholder and where that other company has committed itself to paid daily management in the first company of a commercial, financial or technical nature. This prohibition also applies not only at the time of the capital contribution but also during the 48 months following the payment in full of the shares. If one becomes a shareholder in that other company within that period, the same sanction applies as for paid company managers and permanent representatives. The intended changes will take effect retroactively from 1 January 2018.